When you’re out on a run, it is so important to stay hydrated. But carrying a water bottle in your hand can be pretty awkward and uncomfortable, especially if you’re running for several miles. There are so many products on the market for carrying hydration, and I’ve tried a few. They all have their pros and cons. But I recently had the opportunity to try the Orange Mud Hydraquiver thanks to Bibrave and for the first time, I carried my water on my back! 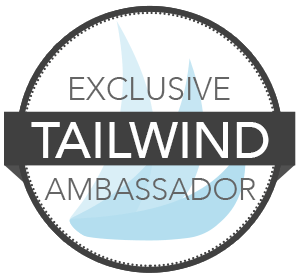 Let me tell you how it went and more about their product! I’m sharing this review as part of the Workout Wednesday linkup, hosted by Annmarie from The Fit Foodie Mama and Nicole from Fitful Focus! 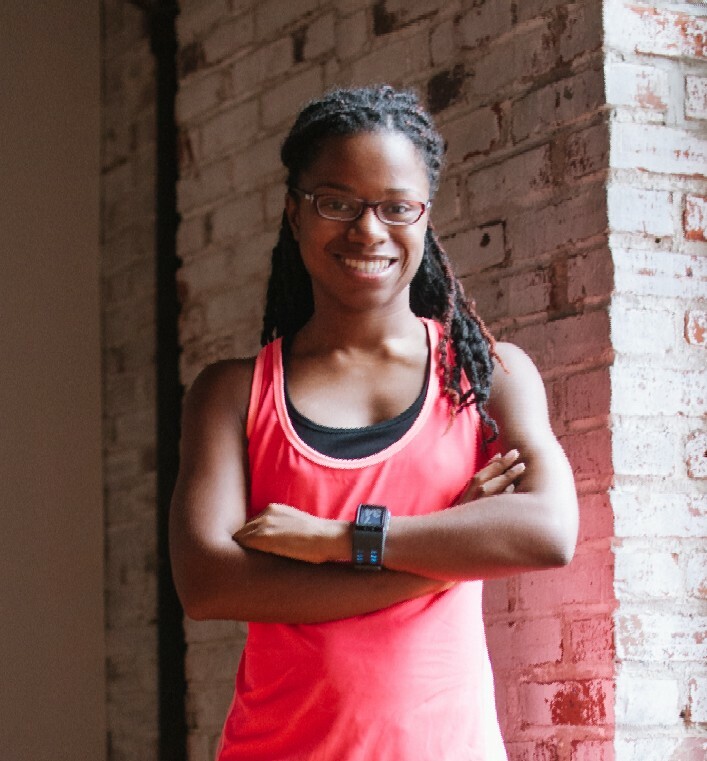 We’re all sharing workout ideas, motivation, inspiration and recipes to try. 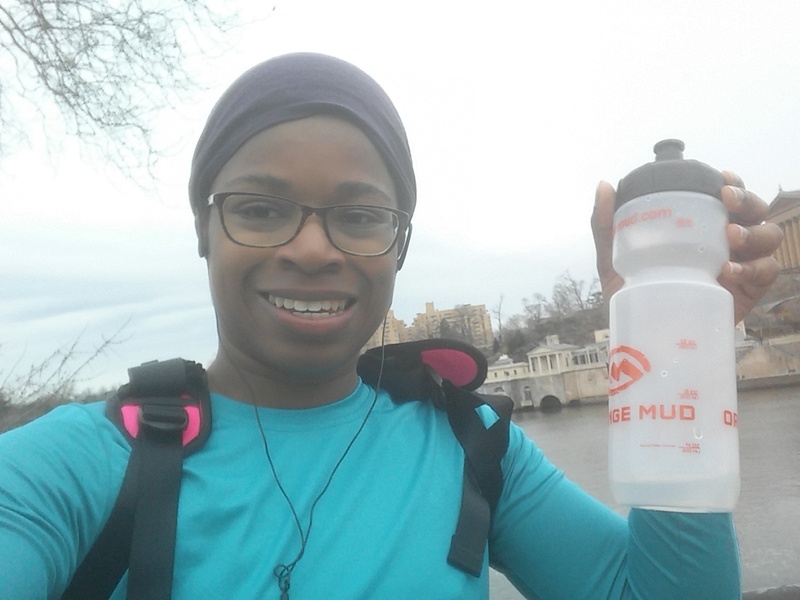 The cool thing about the Orange Mud Hydraquiver is that you wear your hydration on your back with a 25-ounce water bottle! I have a hydration pack that I wear on my hand that’s nice, but it doesn’t hold a lot of water. I also have a hydration belt that’s great most of the time, but it can sometimes ride up during a run and can really weigh you down. 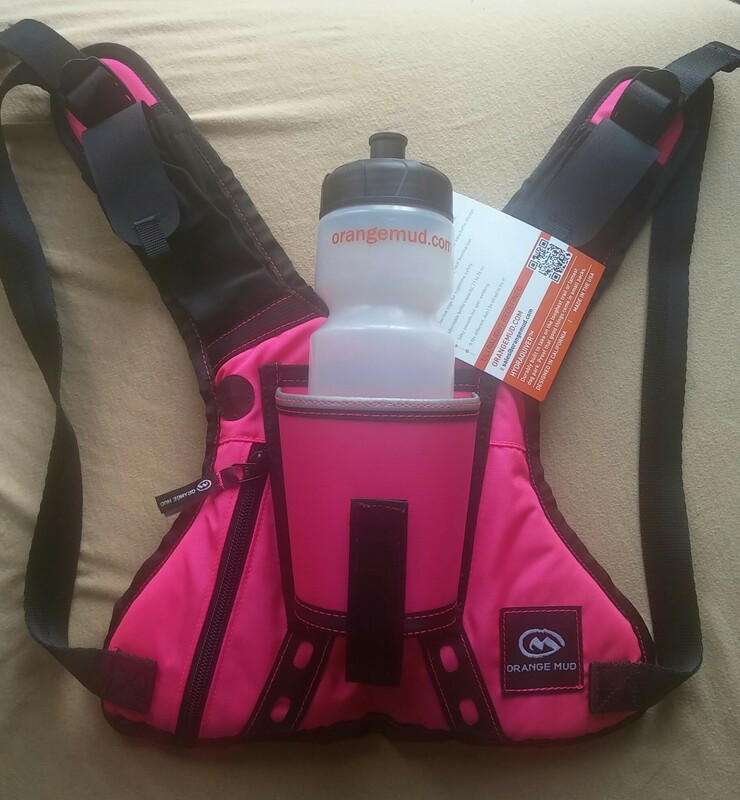 If you’ve never heard of the Orange Mud brand, not only do they make great hydration gear, they also have a variety of products that include hats, cycling jerseys, bags, and more! Orange Mud’s philosophy is to “make the most efficient, well crafted, American made gear” for athletes and outdoor enthusiasts. They even have an OM gear lab where they are constantly testing and prototyping new products. Very cool stuff! 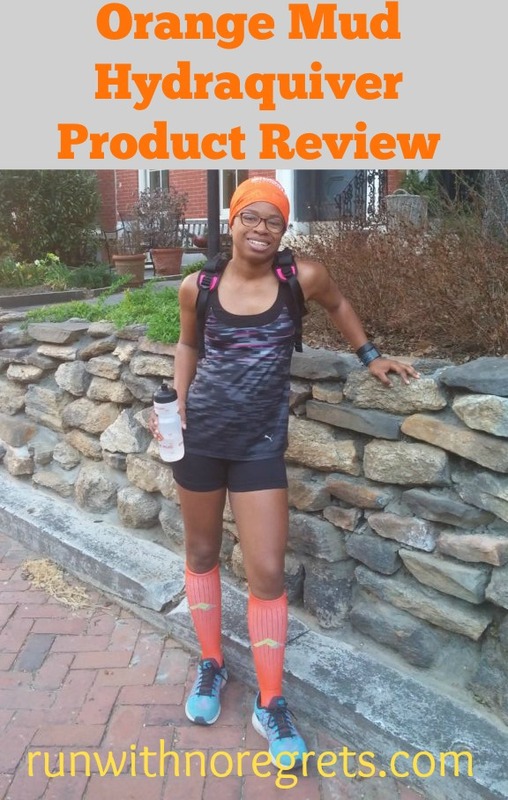 I was really excited to have the opportunity to try the Orange Mud Hydraquiver. I’ve seen runners wear their water on their back, but I’ve never seen an actual water bottle carried that way! I was curious to see if it would be comfortable to wear and easy to use. The pack was very easy to wear. I’m pretty small, so I made sure that I could adjust the straps to be as tight as possible. Unfortunately, that did mean that the straps did a lot of flapping during my runs, but after a while, I got used to it! While I liked wearing the Hydraquiver pretty tightly on my back, it was VERY comfortable and never felt heavy. I’ve worn it on runs wearing long sleeves, short sleeves and with no sleeves, and I never had any chafing issues. The pack itself actually did a great job of absorbing sweat! The only “complaint” I have is that I really struggled with grabbing the water bottle for a drink while I was running. I usually had to stop to get the job done and one time while on a long run, another runner saw me struggling to reach for it and had to help me out! So it definitely takes some adjusting to before you have the right rhythm to “drink and run”! The Orange Mud Hydraquiver is also great because while it doesn’t look like it on the surface, it can carry a lot of stuff! On my runs, I could carry my LG G3 phone and a full set of keys and have plenty of space to spare. If you’re not familiar with that type of phone, it’s huge! There are also velcro pockets on the straps that you could use to carry your gels or other fuel Since I tended to use the Hydraquiver on my shorter runs, however, I didn’t get to test it out…but there’s still plenty of time for that! Handy on a warm, easy run! I’ve really enjoyed using the Orange Mud Hydraquiver. 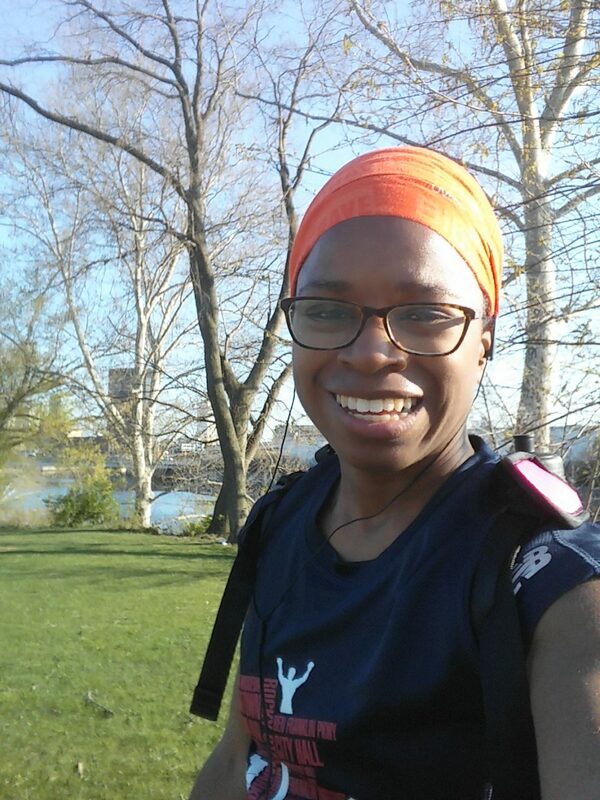 It took a while to get used to it on long runs, but I have worn it at just about every distance, including 2 full marathons! This pack holds up well and has been such a great tool for my running and training. I definitely recommend checking it out! Have you ever worn hydration on your back like the Hydraquiver? What’s your favorite way to stay hydrated on a run?